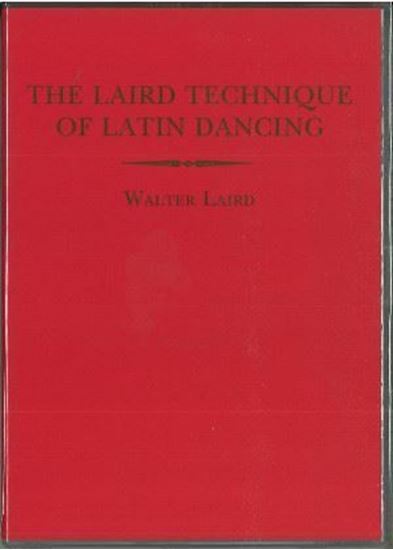 This 5 DVD set has been produced by the Latin Faculty of the International Dance Teachers' Association and is to be used in conjuction with the Laird Technique of Latin Dancing and to complement professional training at all levels. To construct achievable choreography, some figures have been danced in more than one group. Special thanks to Neil and Ekaterina Jones; British National Latin Champions, World Professional Latin Finalists & World Professional Show Dance Champions for expertly performing all the figures and groups.